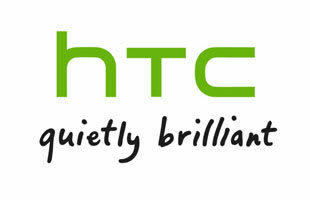 HTC is a Taiwanese manufacturer of smartphones. The company initially made smartphones based mostly on Microsoft's Windows Mobile operating system (OS) software, but in 2009 it began to shift its core focus away from Windows Mobile devices to devices based on Android OS, and in 2010 to Windows Phone OS as well. They are attempting to compete with Apple and the iPhone, but who really does well against Apple. Iron Man is the Hero HTC Deserves: HTC Spends $1B for Ad Campaign With Robert Downey, Jr.